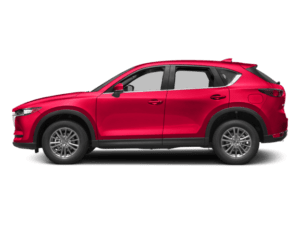 The 2019 Mazda CX-9 is a three-row, seven-person SUV with plenty of power and features to spare. 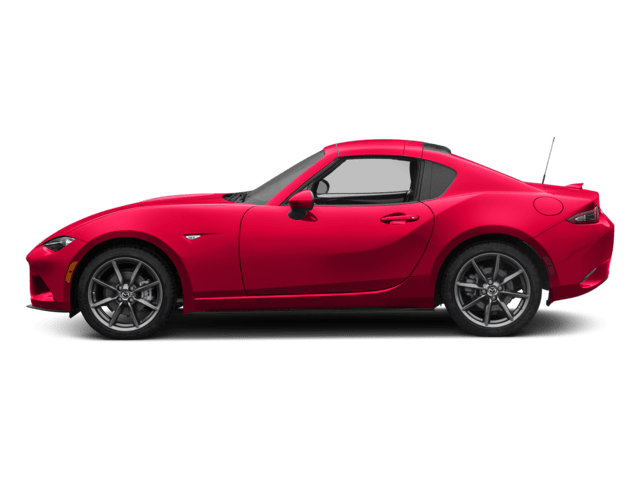 And you can lease one right here at South Bay Mazda near Redondo Beach! 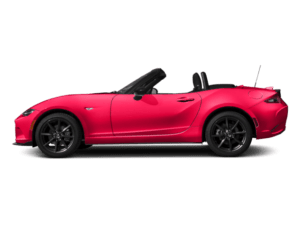 We’re always offering Mazda lease deals, allowing Manhattan Beach shoppers to get the vehicles they need for reasonable monthly payments for 36 months. 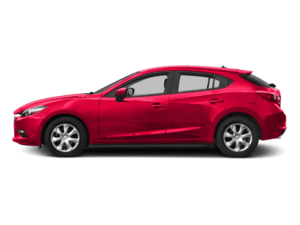 Browse new Mazda CX-9 lease deals below, then get pre-approved online! 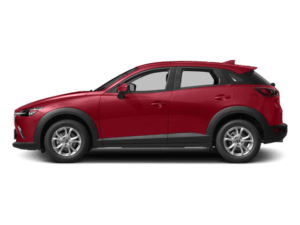 In addition to ample passenger space, the Mazda CX-9 offers up to 71.2 cubic feet of cargo volume, making it more spacious than the Mazda CX-5 and Mazda CX-3. So, when you and your family head out to catch the sunset at Griffith Park or the Santa Monica Pier, you’ll have plenty of room. 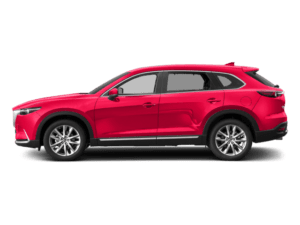 Other notable features for the Mazda CX-9 include MAZDA CONNECT™, three-zone climate control, optional Nappa leather seating, and optional all-wheel drive. Compared to competitors like the Honda Pilot, the Mazda CX-9 is comfortable and well-equipped. 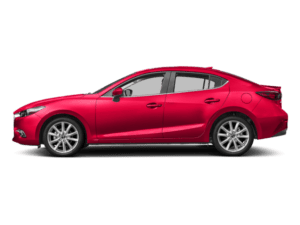 Have questions about Mazda leasing, or our Mazda CX-9 lease offers above? 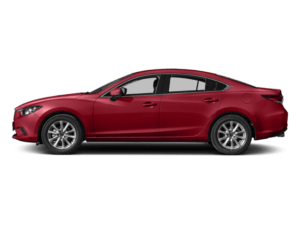 Contact South Bay Mazda, a trusted Mazda dealer! We can also help you schedule a test drive near Hawthorne.